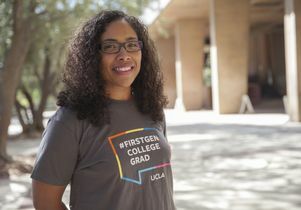 At UCLA, first-generation students make up nearly one-third of the undergraduate population. 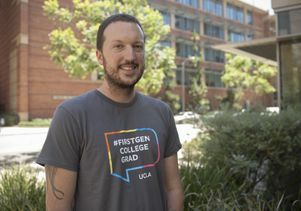 But in addition, more than 150 UCLA professors (and counting) proudly identify as former first-generation college students. These faculty members are sharing their stories to offer support and encouragement to this next generation of first-generation students. 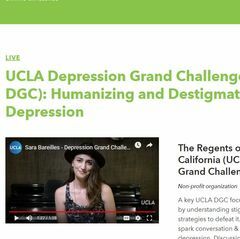 First-generation UCLA faculty member Lorrie Frasure-Yokley. First-generation UCLA faculty member Thao Nguyen. 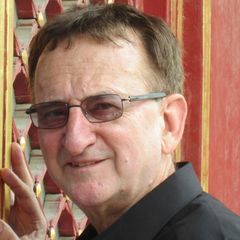 First-generation UCLA faculty member Ryan Ellingson.